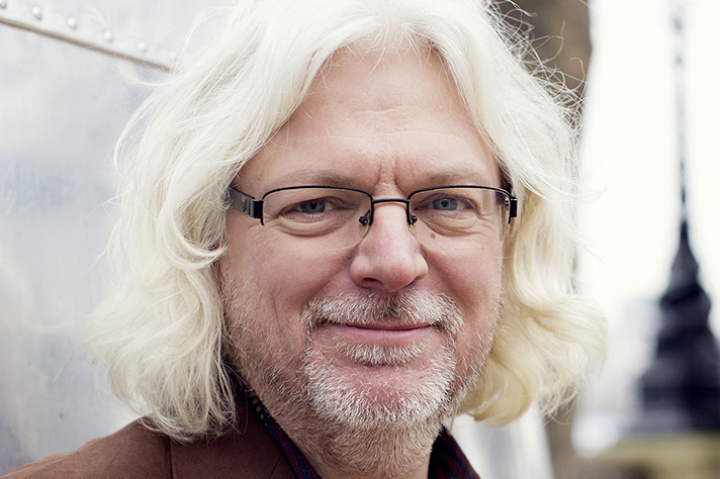 Professor Stephen Goss is a composer, guitarist and academic. His music receives hundreds of performances worldwide each year and has been recorded on over 60 CDs by more than a dozen record labels, including EMI, Decca, Telarc, Virgin Classics, Naxos, and Deutsche Grammophon. His varied output includes orchestral and choral works, chamber music, and solo pieces. Steve writes communicative music that draws freely on a number of styles and genres. Recent work includes several projects with the guitarist John Williams, who has recorded and toured Steve’s Guitar Concerto (2012) with the Royal Philharmonic Orchestra. Steve has collaborated with Andrew Lloyd Webber and has worked closely with a number of orchestras, including: The Russian National Orchestra, The China National Symphony Orchestra, The Royal Liverpool Philharmonic Orchestra, The RTÉ National Symphony Orchestra, The State Symphony Orchestra ‘New Russia’, and the Barcelona Symphony Orchestra. Chamber music commissions have come from Ian Bostridge , Miloš Karadaglić, Xuefei Yang, and Natalie Clein. As a guitarist, Steve worked with Takemitsu, Henze, Peter Maxwell Davies and Elliott Carter. He toured and recorded extensively with the Tetra Guitar Quartet over 27 years. Steve is Professor of Composition and Director of Research at the University of Surrey, UK, and a Professor of Guitar at the Royal Academy of Music in London. He is the Director of the International Guitar Research Centre.